Hello my dear friends, I see that you are looking for some new adventure of your life so let’s take a moment and talk about full day trip to Krka national park. I’m sure that you think that I have nothing more to offer but you are mistaken. Don’t take me wrong but Croatia is so precious that I will always have something to write you about. I know that all this may sound as an exaggeration but, as you already know, I’m never wrong when it comes to natural beauty. So let me, once more, take you through Croatia’s most beautiful destinations. 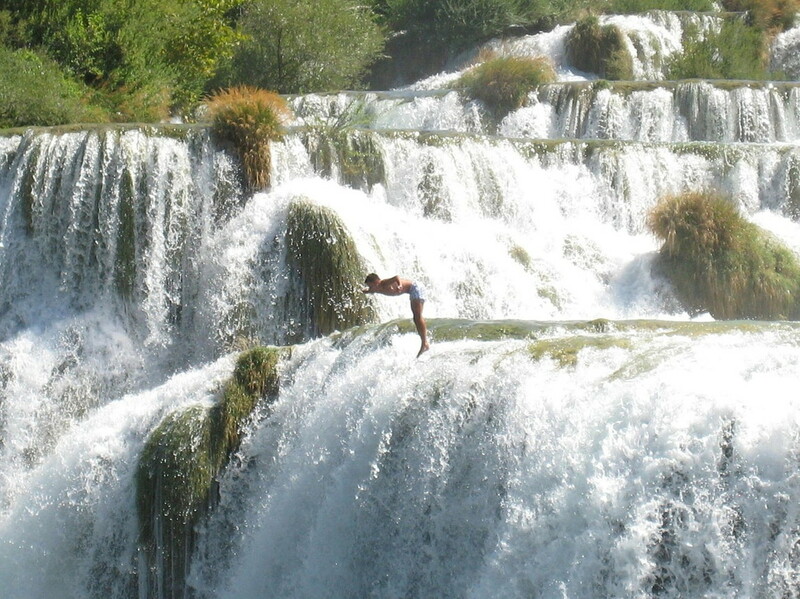 Today on our menu, we have extraordinary Krka National Park. 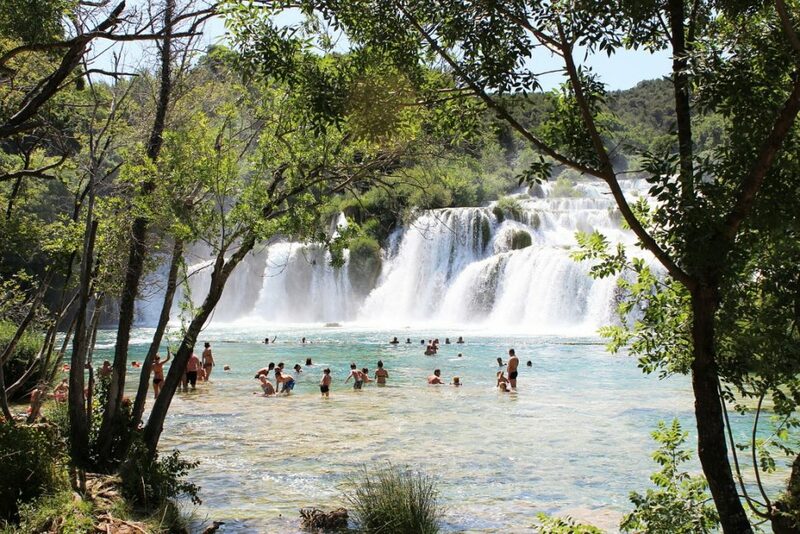 Krka National Park is one of the most famous national parks in Croatia. 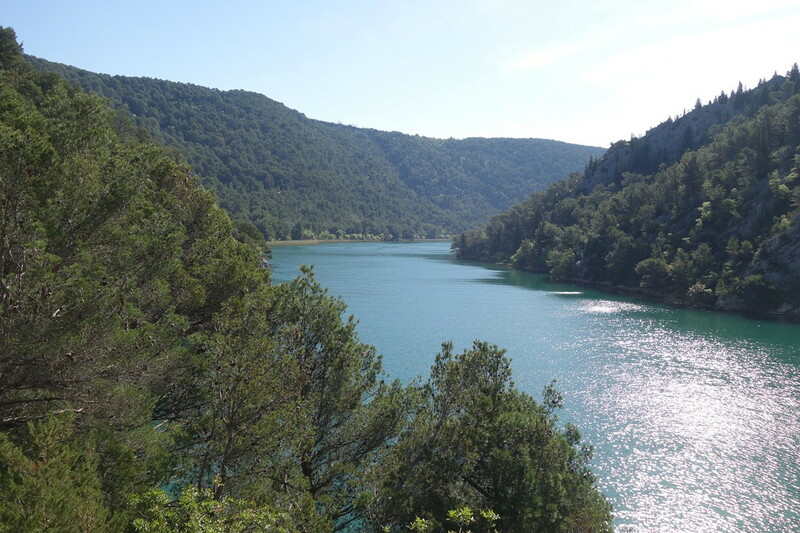 As many other national parks, Krka also owes its recognition to its beautiful and widely appreciated nature. This park is situated in the central Dalmatia. Its name comes from the river Krka which is the main part of the park. What is more, this amazing river runs through Croatia’s two historical cities, Knin and Šibenik. Each of them makes Krka even more special and valuable. But enough with these facts, let’s start with the real tour through this magic land. First on our list is Skradinski buk. 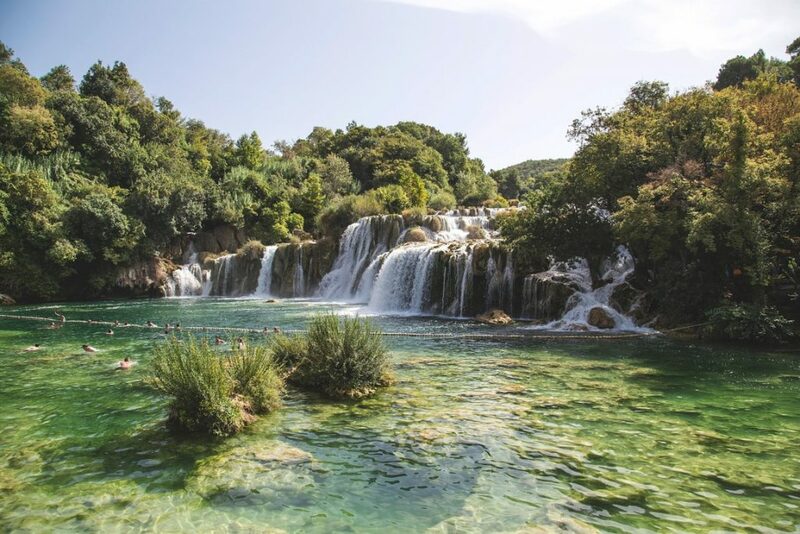 This nature’s gift is known as one of the longest waterfalls of Krka National Park. Its sparkling and clear water immediately refreshes your sleepy mind and warmed body. Don’t feel afraid to come closer to it. Take a walk through the bridges which connect this magical source with the land. Take a sip of this miraculous potion and renew your energy. Rejuvenate your soul. Then look around yourself and absorb the park’s traditional sights. Numerous mills and mortars reflect the history of the park. In the past, they were used for the production of flour and other cereal products and, nowadays, they are transformed into souvenir shops and small exhibition places. Trust me, once you step on it you will definitely feel like a part of history whose stories and events will never be forgotten. Click here to book your full day trip to Krka national park. Moving on our second location, or better say flying to our second location since you are still intoxicated by the water’s purity, we have arrived at our new piece of paradise, Bilušića buk. This place serves as a home to Krka’s first waterfall. Even though it is not as big as Skradinski buk, it is equally beautiful. Its colourful fields which serve for planting makes it even more unique. The firework of colours will capture your mind and soul. You will feel like a part of a living colouring book. Bring your friends or kids and have a day filled with joy and happiness. As you are already used to seeing things which remind you of some magical world, I will continue with my spell. Third on our list is your new oasis of peace, Visovac. This small island is situated on the lake of Visovac in the Krka National Park. It may seem very small but the treasure it hides is all just not small. The island’s history dates back to the 15th century. Its stunning monastery and archaic church make this island pilgrims’ favourite destination. What is more, since it is small and isolated you will feel like you are the only person in the world. This will definitely make your vacation even more special and harmonious. Free your mind and let your soul find long-awaited serenity. Now that you are filled with energy, it’s time to show how strong you really are. Few kilometers away from the center of the park your true adventure begins. Welcome to the warrior zone or famous military camp Burnum. Its construction and historical remains reflect the real appearance of this ancient amphitheater. Experience what it feels like to be a soldier or a knight. Imagine your own fights. Take pictures and trick your friends into the world of battles and community. For the rest of you who find all of the things mentioned above too extravagant I have only one thing to say: Don’t worry, I also have something prepared for you. Since this park is extremely big and it has many hidden sides I will be nice enough to tell you some of them. So be respectful and listen carefully. And, of course, don’t sell down the river. 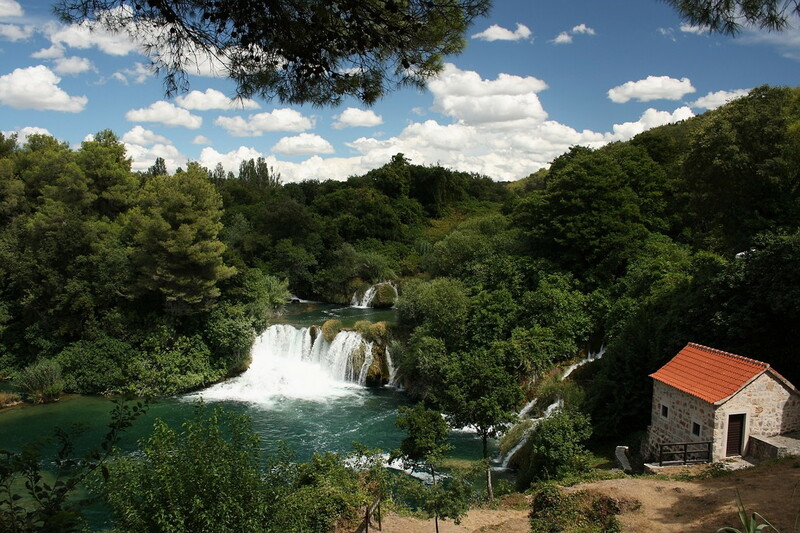 For the complete peace and harmony of your mind, I offer taking a walk through Krka’s numerous paths. Each of them will lead you through different kinds of heaven. The variety of its flora and fauna, different sizes of stunning and sparkling waterfalls as well as plentiful of stones formed by the river’s flow will make this adventure your own living dream. Your tired mind will be grateful for the incredible tranquillity and your eyes will crave to see more of this chromatic allure. Get rid of all of the things that are stuck on your back, sing together with the nature, cut your fears. Let this adventure be your path of liberation. Breathe deeply, absorb the sun’s energy. Let your thoughts fly as high as birds do. Well, I don’t know about you but to me this sounds more than compelling. If I were you, I would not think twice. And I’m sure you won’t either. This place is almost as cool as I am and since you like me you will like it as well. So don’t make me brag about myself too much. Pack your bags, bring your friends and let’s have the time of our lives. Hasta la vista amigos, see you on our hidden route. 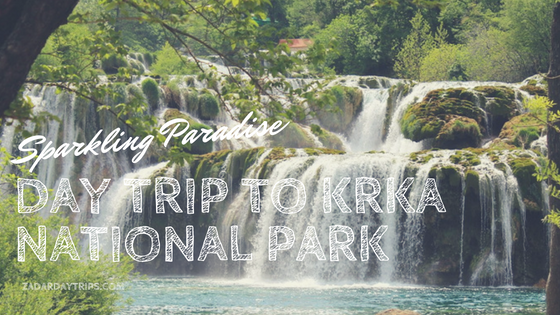 Click here to book your full day trip to Krka national park.